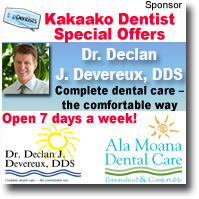 Save money on your dental care. Schedule an FREE appointment and get valuable offers. 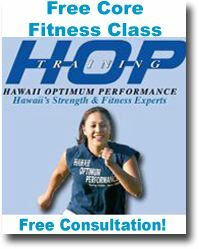 FREE CLASS & CONSULTATION! - Schedule a free in appointment to find out exactly what options are. This program focuses on strength and flexibility, by integrating different training disciplines in order to optimize core development and fitness. Classes are one hour and utilize weight training, yoga, pilates and functional core stabilization principles. 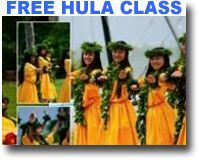 Hula classes for Keiki, Opio, Kane, and Wahine. 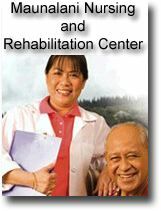 Schedule an appointment to find out exactly what options you have at Maunalani Nursing and Rehabilitation. Debra is an Iyengar certified yoga teacher. GET A FREE YOGA CLASS!